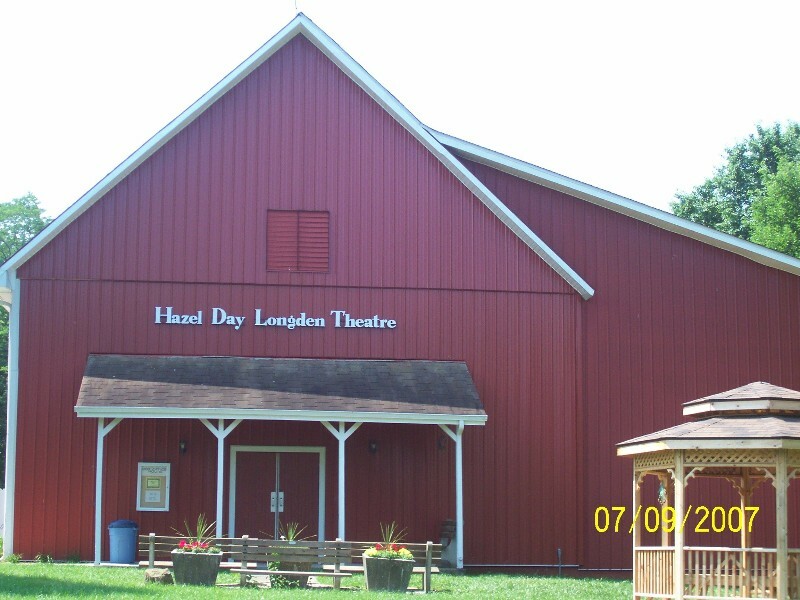 The 2013 Putnam County Playhouse Fund Drive is now underway. If you are on our mailing list, you should receive your letter this week. Please return it, with your check as soon as possible. Those contributing to our Fund Drive will be listed in the programs for all of our Main Stage shows in 2013. "....as we finalize plans for our 52nd season, we are reminded that the Playhouse would not be a success without you. Thank you for helping all the volunteers of PCPH who make a difference for the culture of Putnam and our surrounding counties." You can read about our exciting 2013 program in the article below. Make plans now to attend. Season ticket information will be mailed in the spring. We appreciate your support by attending our shows, but a contribution to our Fund Drive helps us not only with our program, but with improvements and maintenance of our facility. 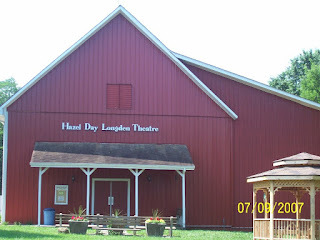 Every dollar spent on a ticket or given in the Fund Drive goes directly to the Putnam County Playhouse. No one receives compensation for any work they do for PCPH, whether it is creative or administrative. We receive some monies from grants, but the bulk of our financing comes from individuals like you! Thank you for your continued support. 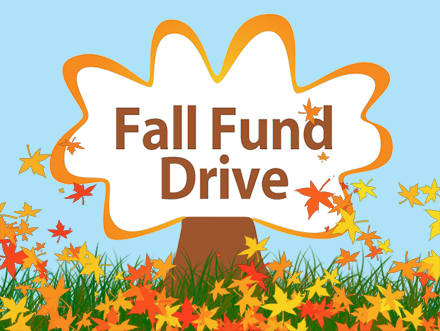 If you did not receive a Fund Drive Letter, you can click on the Contact Us tab above, and download the Fund Drive Form linked on that page. Thanks again! See you at The Barn! A Season to Look Forward To - PCPH 2013!! !